The Ethogram is the official blog of the UC Davis Animal Behavior Graduate Group. Our goal is to bring you exciting animal behavior research from UC Davis and around the world. What is an Ethogram? An ethogram is a list or catalogue of behaviors that are being studied in animal behavior research, or ethology. Alexandra McInturf studies the effect of environmental factors on movement in elasmobranch predators (sharks, skates and rays), emphasizing its relevance to conservation. As a graduate student in Animal Behavior at UC Davis, her research focuses on using acoustic biotelemetry to track basking shark and flapper skate movement in the Republic of Ireland and the United Kingdom. and sociality. She currently studies the effects of ranging patterns and social behavior on parasite dynamics in Grauer’s gorilla populations in DR Congo. Prior research includes mangrove snail parasitism, pipefish foraging ecology, and mammalian ecomorphology. She is a graduate student in the evolutionary wing of the Department of Anthropology and is passionate about diversity in STEM fields. Amelia Munson is interested in an animal’s behavioral responses to human induced changes in the environment. In particular she is studying how parental care can prepare offspring for the introduction of novel predators. She works with stickleback, a species of fish where the father engages in parental care of the newborn fry. Meredith Lutz is interested in the interplay between social behavior and conservation. Previously, she studied the evolutionary function of play behavior in several species of monkeys. Currently, she studies the nature and drivers of seasonal social network plasticity, focusing on several species of lemurs (primates from Madagascar). Adrian Perez is fascinated by natural selection. As an undergraduate, he worked on assessing interspecific and intraspecific visual variation in Daphnia using a visually mediated behavior. Chiefly interested in the evolution of social behavior, he now plans on studying the evolutionary and ecological consequences of behavioral syndromes in eusocial bees and ants. Group studying spatial memory and navigation, with an emphasis on primates. He loves being in the field, previously working in the Ugalla region of Tanzania, and now planning a field season on Barro Colorado Island in Panama. Alexander is also interested in new methods for modelling and statistical analysis, and hopes to combine advances in these topics with his fieldwork to answer new questions about how animals move and plan routes in their natural habitats. Allison Lau is a first year student in the Animal Behavior Graduate Group, who studies monogamy in non-human primates. Her current research focuses on coppery titi monkey duet vocalizations as a reinforcer of pair-bonding, but she has worked with gibbons, rhesus macaques, and baboons previously. Victoria Farrar is our social media editor and a third year in Animal Behavior Graduate Group. She is interested in the physiological mechanics “under the hood” of animal behavior. Her current research looks at how parental care affects reproduction and stress, using birds as a model. Karli Chudeau is in the Animal Behavior Graduate Group and a part of the UC Davis Center for Animal Welfare. She is interested in conservation management and assessing animal welfare in wildlife rehabilitation settings. Her current research examines how we can use behavioral management interventions, such as environmental enrichment, to improve reintroduction success with pinnipeds. Lindsey Broadus is a second-year student in the Animal Behavior Graduate Group. She is interested in how factors influencing early development can have later effects on an animal’s behavioral responses in the adult social environment. Currently, she is working with ducks as a model. Previous work involved studying seabird incubation behavior on Southeast Farallon Island. 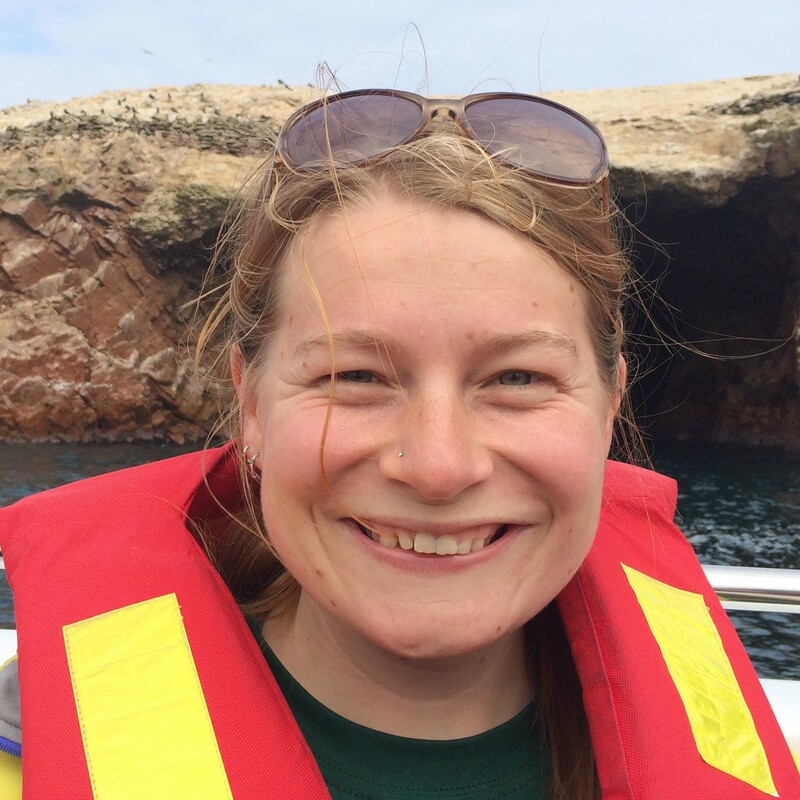 Grace Davis studies the behavioral ecology of wild primates in Africa and Central America. Previously, she has worked with migrating Monarch butterflies, territorial lizards, and Burmese Python heart DNA. She is a graduate student in evolutionary anthropology at UC Davis, focusing her research on primate collective ecology, group decision making, modeling of social behavior, and foraging strategies. Josephine Hubbard applies social network analysis to address conservation issues of wild non-human primates. She is interested in how primates respond to changing environments and how anthropogenic influences may affect their physical, social, and reproductive behavior. More specific interests include the effects of crop-raiding, ecotourism, shared land use, and disease transmission in several species of macaques in Central and Southeast Asia. Maggie Creamer is in the Animal Behavior Graduate Group and a part of the UC Davis Center for Animal Welfare. She is interested in assessing animal welfare within conventional housing systems. Her current research investigates methods of determining affective state in domesticated swine. Elizabeth Postema, a first year in the Animal Behavior Graduate Group, studies the interactions between anti-predator coloration and behavior in insects. She’s especially interested in the signal constraints and tradeoffs that influence the development of context-dependent, temporally dynamic, and/or multipurpose color patterns. Her main study organisms are caterpillars in the swallowtail family (Papilionidae). Caitlin Hawley graduated from the University of Arizona, and has worked on projects ranging from examining movement ecology in geladas to community conservation in Western African rainforests. 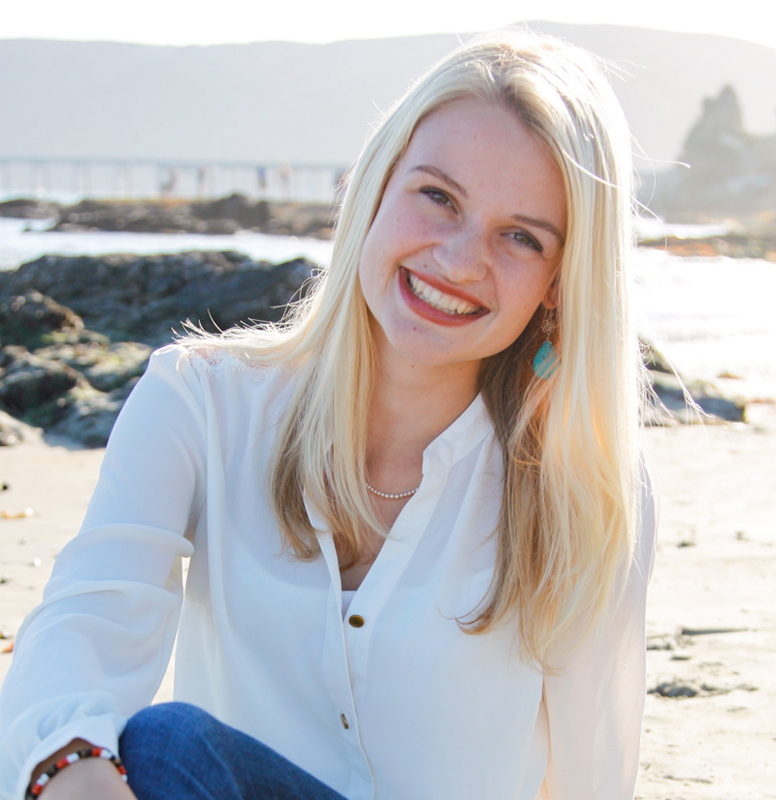 She is an affiliate of the Animal Behavior Graduate Group at UCD and is attending a Masters program in Ecology, Evolution, and Conservation Biology at KU Leuven in Belgium. Kelly Finn is interested in the intersection of complexity science and animal behavior, specifically in fractal-like patterns in individual behavior sequences and social network structure. Her current research involves rhesus macaques, but she has previously studied a variety of species, from tadpoles to elephants. Ryane Logsdon is interested in sexual selection, cooperative, and altruistic behaviors. She has researched display behavior in Anolis lizards, cognition in American Crows, and is currently studying mating behavior on the lekking Greater Sage Grouse. Our logo was created by Young Ha Suh for The Ethogram and is used with her permission.